It's been quite a ride this past year working away on Meribook development and at the onset, we decided to use Bitbucket, so I thought I take this moment to review how Bitbucket worked out and how you can use it for your next project. Well, mostly because they gave us a free private repo for our project. Well, after hours of research and analysis and from a strictly business point of view, Bitbucket first and foremost offered what we needed - a first-class repo management solution with the features that we thought would fit our needs. The choice was really Bitbucket or GitHub, and we went with Bitbucket just because they offer the Free Private Repo, but also important was the ISSUES feature that helps you with your project management. Here is how the Bitbucket "Issue" feature helped us! So, while using Bitbucket for our Meribook project, the issues feature in Bitbucket was our main project driver. Any feature ideas that made the cut for inclusion in Meribook was entered as a new issue. ONE takeaway for anyone reading this and trying out Bitbucket it would be this. Tip: Understand Milestone and Versions when you are looking at "Issues"
So, to keep it short here is what we have decided after almost one year of using Bitbucket. Moving forward, for us, here is how we plan to use these two features - Milestone & Versions! A Milestone is 'a' feature request or our next target. The Milestone should be short enough using only 1 to 5 issues. When THREE Milestones are achieved, you have completed a VERSION. Simply, defining your Milestone & Versions like above makes taking down issues one at a time so much easier. I think the above flow will give those who are trying out Bitbucket or even seasoned pros a different perspective on grasping your workload and its order to get things done. Now, I can't take credit for this great suggestion, after months of using Bitbucket and feeling overwhelmed with our issues, I recently ran into the post below, and that helped us get a bit more focus in this project. This new setup brought a sense of specificity that we felt we were lacking as we did not fully understand how best the Milestone and Version fit into our workflow. So, want to know the current version of our Meribook project? Feature-wise, we have 7 milestones that we have committed to and will be working next. 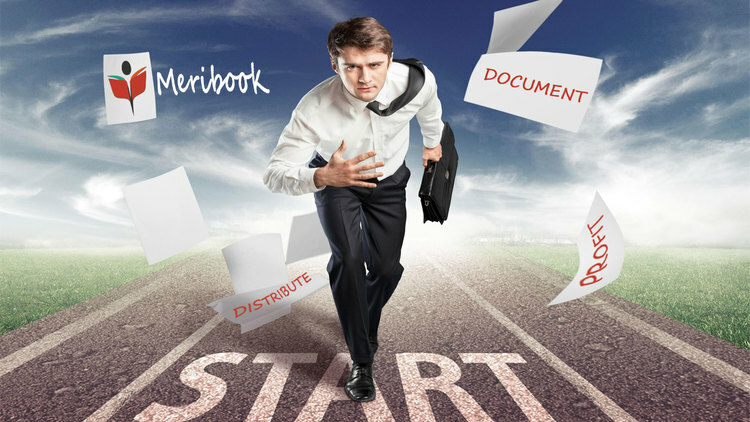 If you haven't tried Meribook, then please do sign up and take it for a spin. One new upcoming feature that I am personally very excited about is 'labels'. Yep, that's right 'labels' is what's keeping us up at night these days! So stay tuned, and best of luck with your projects. Go to >> Setting in the left sidebar >> and in the second column is "issues" ...have fun. ALAUDDIN AHMED WROTE this on Dec 21 There are 0 COMMENTS.